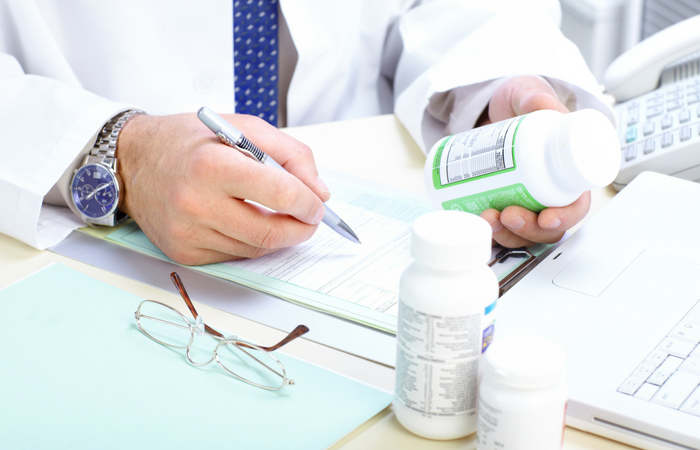 Global Pharmacovigilance Regulatory Requirements – What’s New? 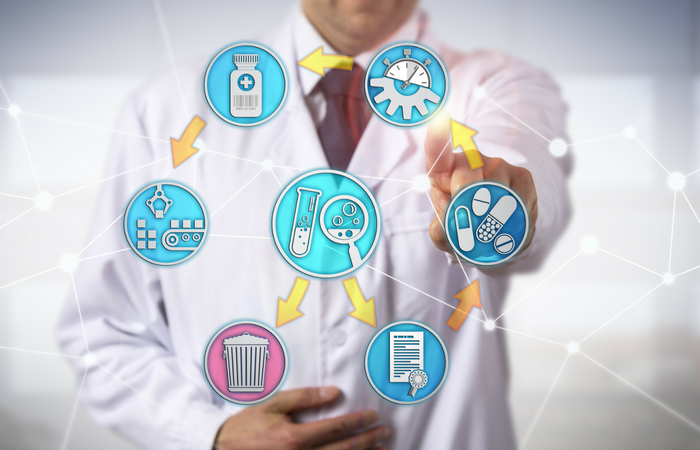 In our global pharmacovigilance market the legislation requires the Marketing Authorisation Holder (MAH) of medicinal products to have a pharmacovigilance system where all aspects comply with the requirements of the appropriate regulatory authority. 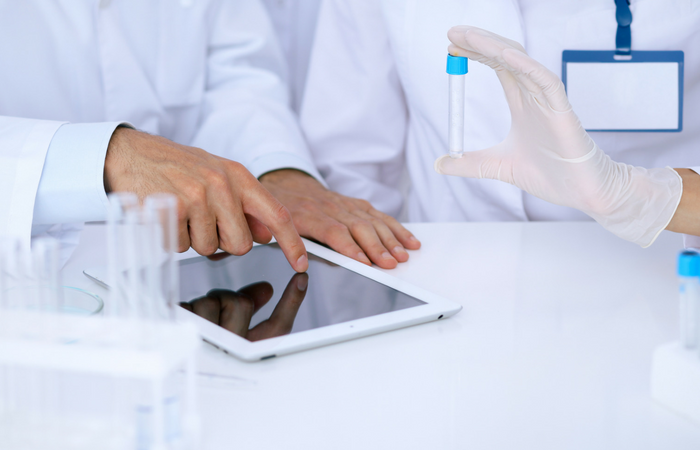 As more MAHs work globally it is increasingly important that they understand local differences in requirements for compliance around the world including inspection procedures and legal implications. 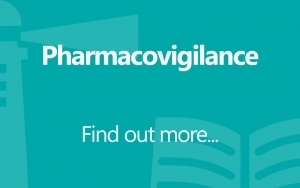 Our Global Pharmacovigilance Regulatory Requirements: What’s New? 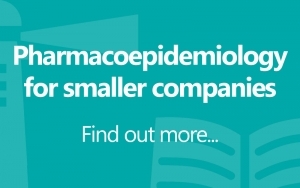 course brings together a panel of international experts from industry, regulatory and legal backgrounds to provide up-to-date information on all aspects of compliance in pharmacovigilance (both pre-marketing and post-marketing) for Europe, the USA, Latin America, Russia, Africa and Asia including inspection and legal implications. 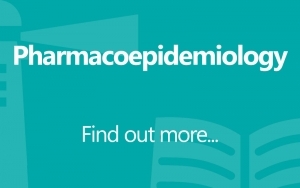 Russian Pharmacovigilance; is Russia moving in the same direction as Europe? Shelley Gandhi recently joined NDA regulatory science and brings a wealth of experience in the pharmacovigilance arena after being with the MHRA (UK Regulatory Authority) for 19 years. She has extensive knowledge of all European regulatory processes related to monitoring the safety of licensed medicinal products and ancillary devices and has investigated possible risks and has taken appropriate actions to minimise risk to public health through both European and National Committees. Most recently Shelley was the project lead with regards to ensuring the MHRA complies with the new Pharmacovigilance legislation which came into force on 2 July 2012 and before that she was Vigilance and Intelligence Research Group Unit Manager where she led a team of 30 whose primary role is to carry out risk assessment. Shelley has a BSc Biochemistry, an MSc in Biopharmacy and Post Graduate Certificate in Pharmacovigilance and Pharmacoepidemiology from London School of Hygiene and Tropical Medicine, University of London.